By tradition, CanJam at Rocky Mountain Audio Fest is one of the largest and most vibrant CanJam events of the year and CanJam RMAF 2017, held on October 6 – 8, certainly did not disappoint. The show was held both in the Denver Marriott Tech Center hotel’s large Events Center space as well as in an adjoining Atrium-area space in the newly renovated hotel. Foot traffic seemed good for all three days of the show and, as we have come to expect, there was a very positive, upbeat vibe about the show throughout. Indeed, one manufacturer exhibiting at CanJam for the first time candidly observed to Hi-Fi+, “What struck me about CanJam was both the enthusiasm and youthfulness of the attendees; they really listen to equipment very carefully and they take such obvious joy in hearing music reproduced well. It’s quite different to traditional audio shows—in a very good way.” We concur and couldn’t have said it any better than that. 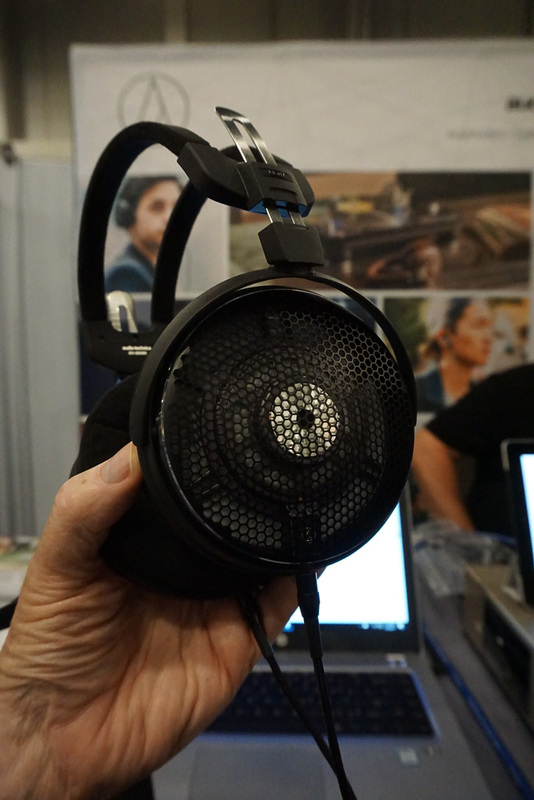 What follows is Part 1 of a four-part series of snapshot-style reports on new (or at least new-ish) personal audio products seen at CanJam RMAF 2017. 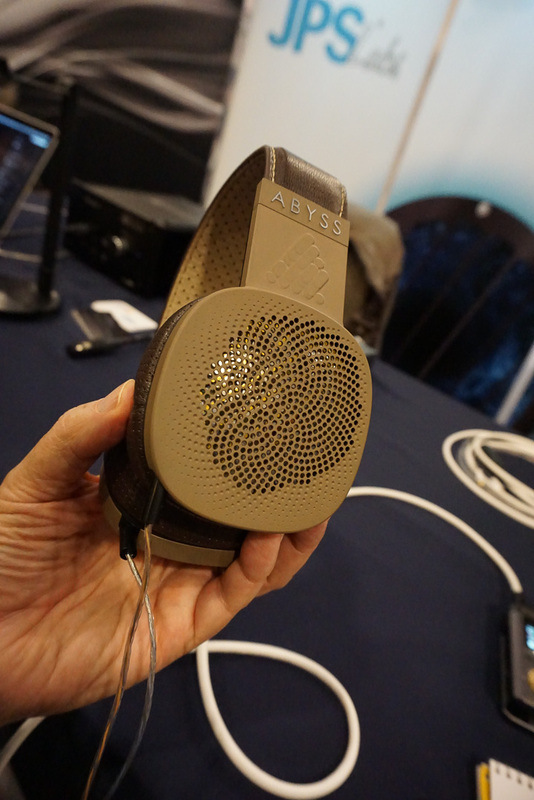 Abyss’ long awaited Diana headphone, which is a much lighter-weight and more conventional planar magnetic headphone than the firm’s famous (and famously unorthodox) flagship AB-1266 model, is finally released and will be offered in three suave colours: charcoal grey, cream, and chocolate brown. On first listen, it appears there is a decent measure of sonic DNA carried forward from the AB-1266 into the Diana, but key differences involve the Diana’s markedly lower weight and far more conventional appearance. The Diana will sell for $3,000. Never content to let an already good product rest on its laurels, Abyss has significantly revised its original AB-1266 to create the updated AB-1266 Phi edition, which is sonically better than its predecessor in every way. Noteworthy changes include a general smoothing of the original model’s frequency response curve to yield more linear bass, slightly more forward and more neutrally balanced mids, upper mids, and highs; and a notable increase in resolution of low-level details. While the ergonomics of the AB-1266 Phi remain a love-it-or-hate-it proposition, the sound quality places the Phi edition at or near the pinnacle of modern planar magnetic design. Pricing ranges from $4,500 (for a basic version) to $7,495 for a version with an elaborate set of accessories plus upper tier JPS Labs signal cables. 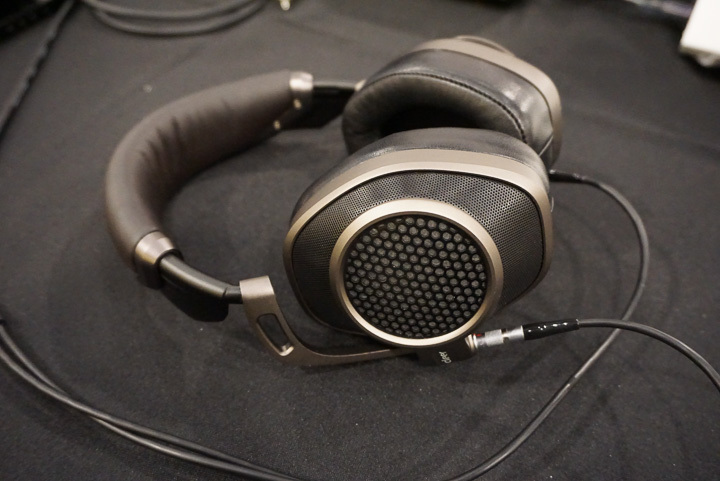 The H1 is AR’s new entry into the hotly contested planar magnetic headphone market and it will sell for $599 - $699, depending on cabling options. One option will be a version that comes with a balanced cable featuring a Sony-developed Pentaconn connector. The H1 sport an 86mm planar magnetic driver with rated sensitivity of 100dB, meaning the H1 should be quite easy to drive. It’s a looker, too. Top-tier Audeze headphones have been praised for many things, but light weight has not been one of them—until now. 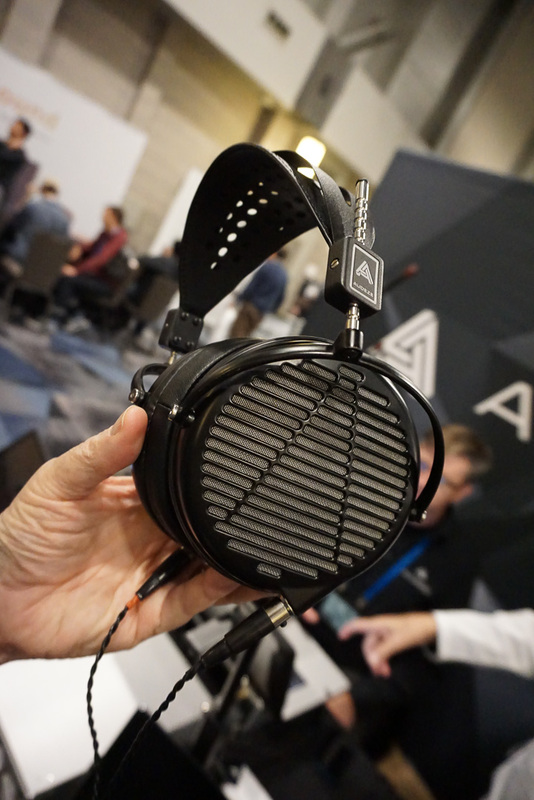 For CanJam RMAF Audeze rolled out a new top tier LCD-series model that is lighter (by far) than any of its predecessors and that represent a hybrid combination of design elements drawn from Audeze’s flagship LCD-4 headphone and from the popular LCD-X headphone. The new model is called the LCD-MX4 and will sell for $2995. 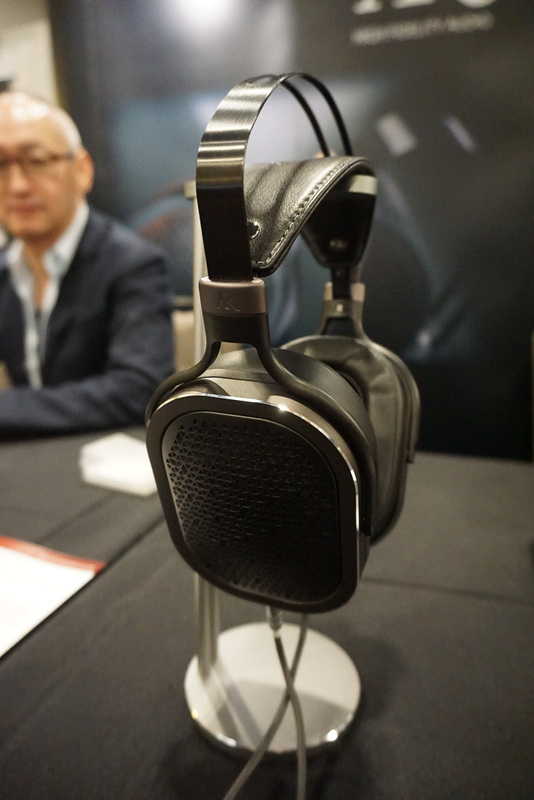 Basically, the LCD-MX4 combines the magnet array from the LCD-4 with diaphragm assembly of the LCD-X while positioning both elements within an all-new, open-back, lightweight Magnesium frame and yoke assembly. The design is sleek, light, and very comfortable while the sound—based on a too brief listen—shows not just a little but a lot of LCD-4 DNA shining through. 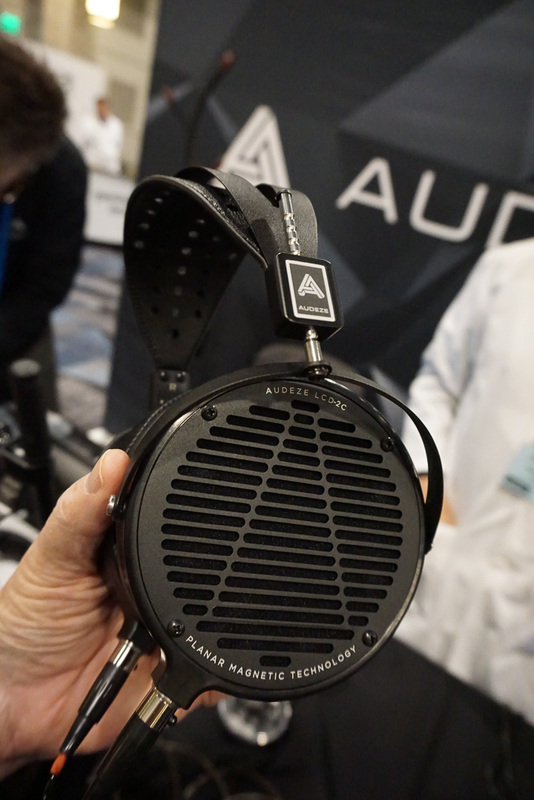 Many headphonistas consider Audeze’s original LCD-2 to be the headphone that put the company on the audiophile map. What makes the firm’s new LCD-2 Classic so special, then, is that it is an exact replica of that original model, yet one that will sell for less than the original did: namely, for a very reasonable $599. 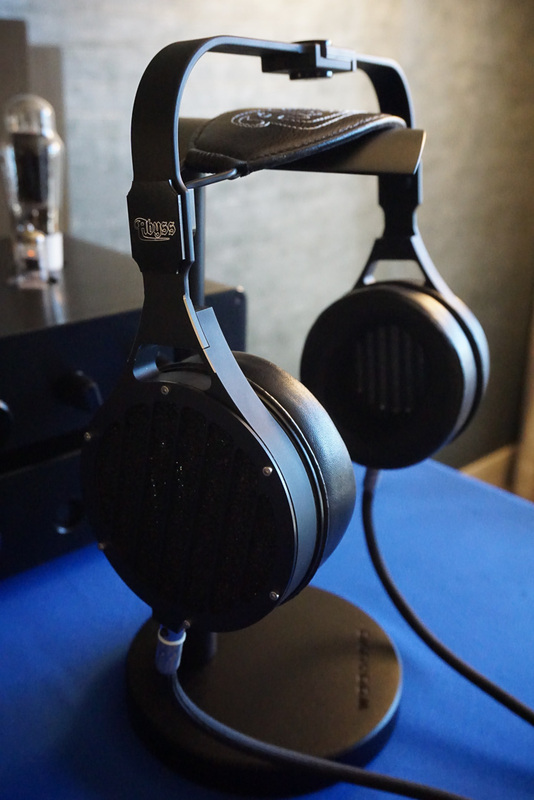 In the name of authenticity, the LCD-2 Classic deliberately foregoes more recent Audeze technical features such as the firm’s Fluxor magnetic system and Phazor waveguide system, so that the LCD-2 Classic stands as a pleasurable trip back in time to the moment when Audeze first burst upon the high-end headphone scene. The ATH-ADX5000 is arguably Audio-Technica’s most ambitious full-size headphone to date. The ADX5000 is an open-back design with dynamic drivers whose diaphragms are tungsten-coated. The frame of the earphone is made of very lightweight magnesium. The ATH-ADX5000 should launch in December of this year and will be priced at $1999. 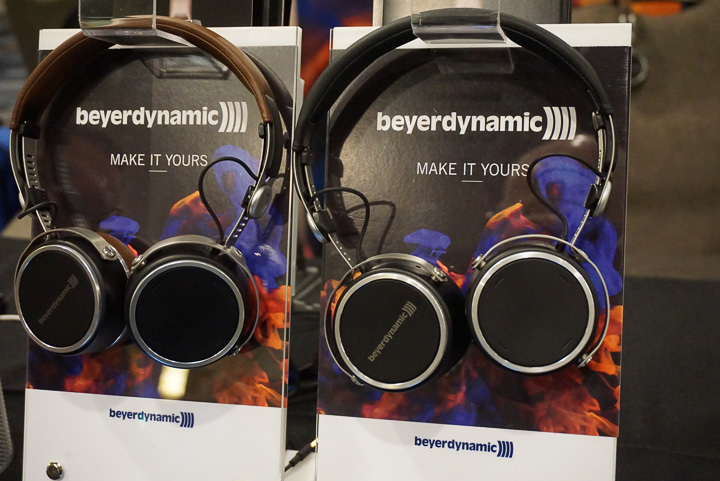 The Beyerdynamics Aventho is a self-powered, Apple and Android-compatible, Bluetooth on-ear headphone that effectively replaces the German firm’s well-respected T5Li headphone. 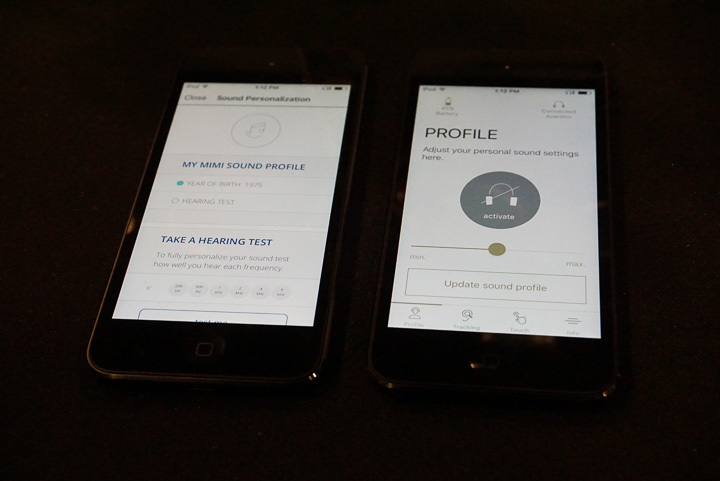 The Aventho offers playing time of about 20 hours per charge and comes with an app that allows listeners to use the headphone to test their own hearing and then to create wearer-specific voicing profile curves. The price: $449. Almost. The Cleer Next headphone is almost but not quite ready for release so that its launch date has now been pushed back to Q1, 2018. The Next prototypes we have seen and heard look and sound quite promising indeed, so that we eagerly await the launch of the finished product. Changes to be made prior to launch include some driver revisions and a few other configurations changes as well. Once it arrives, the Next will sell for $699.